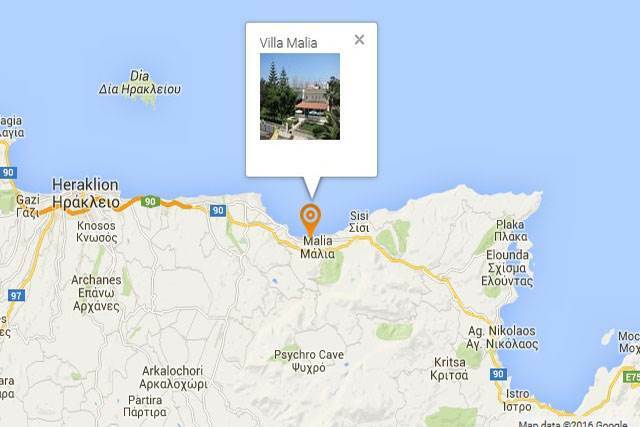 We are located about two kilometers west of the old town of Malia. 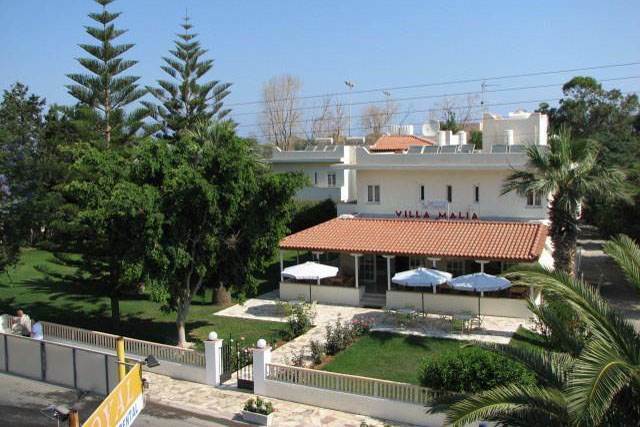 The famous night life center of Malia is only 15min. walk from us and there are Tavernas and Restaurants all around us. If you wish to stay away from the busy beaches and would like to spend the day by our pool, we guarantee your total satisfaction. The clean sarroundings and cristal water will impress you and you will find our bar will fulfill all your thirst quenching needs.